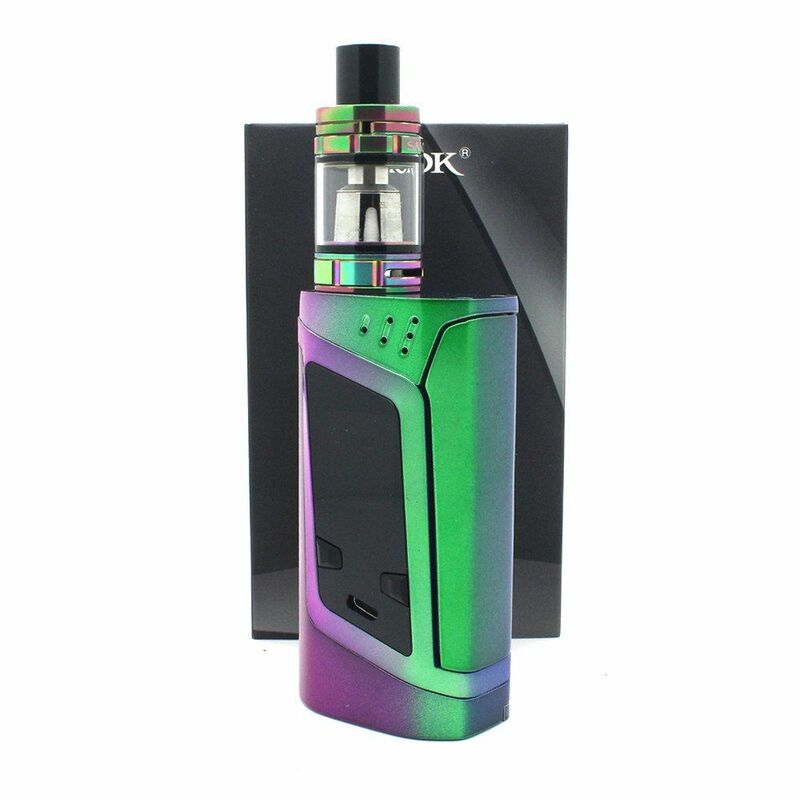 The Smok Alien 220W TC Starter Kit is an advanced vape starter kit that includes both Smok's Alien 220W TC Mod and the TFV8 Baby Beast Sub Ohm Tank. 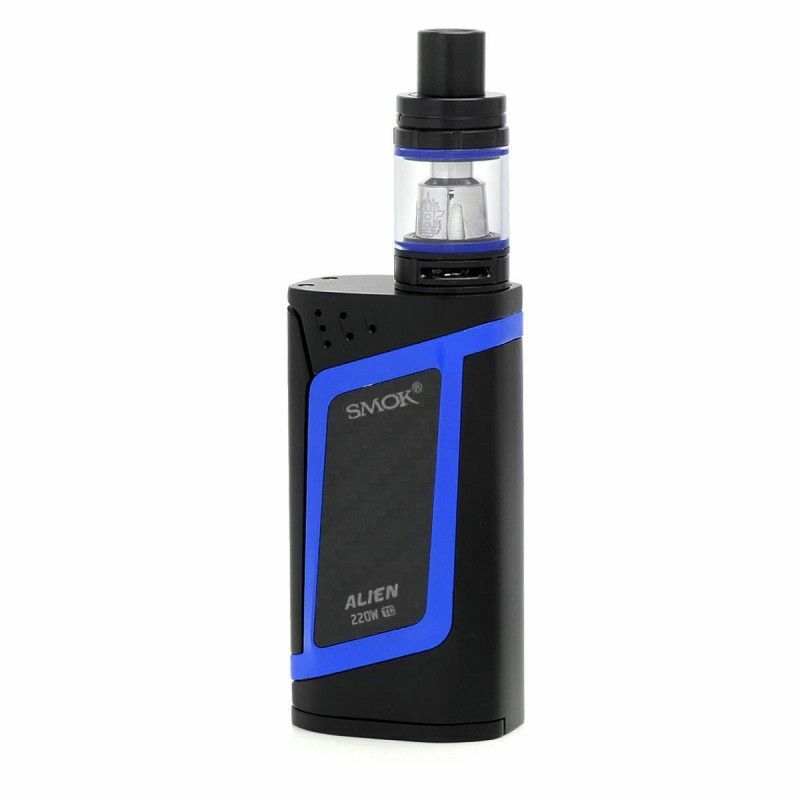 Smok's Alien 220W TC Starter Kit is made available in several eye-catching two tone color schemes, allowing you to match your vape to fit your style. 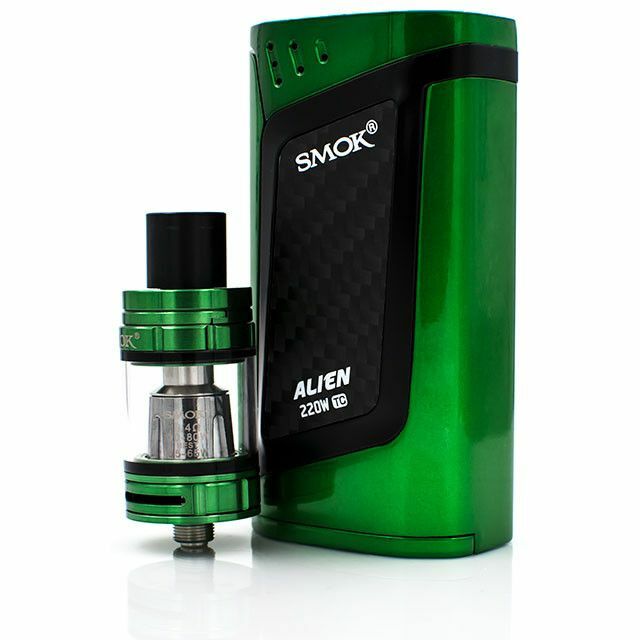 The Alien 220W TC Mod is a powerful dual output box mod that features a massive output range of 6-220W. 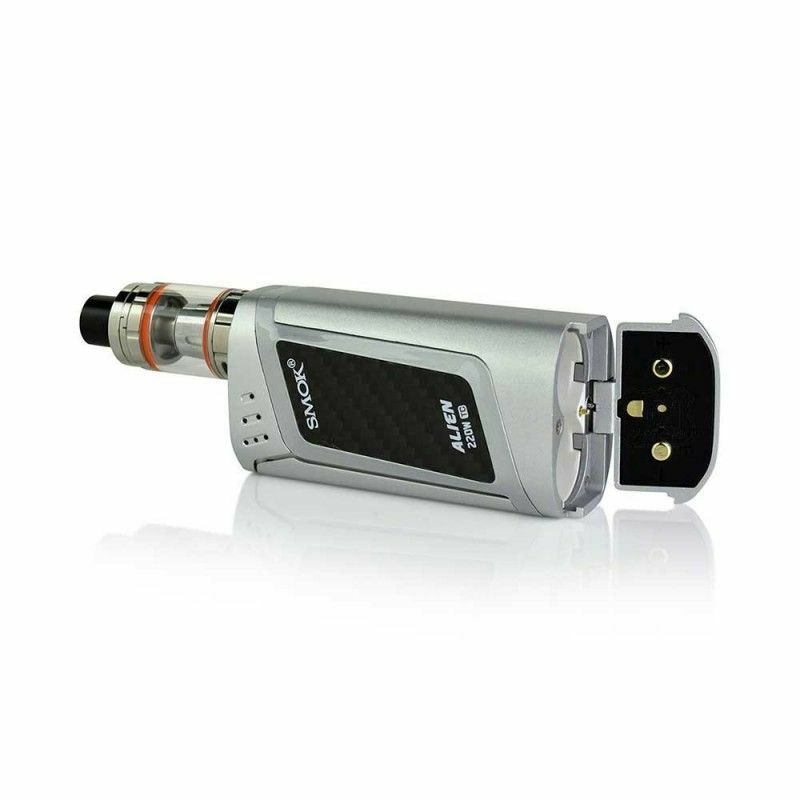 This device supports both temperature control and variable wattage vaping, allowing you to use kanthal, nickel, titanium and stainless steel heating element rated as low as 0.06Ω. 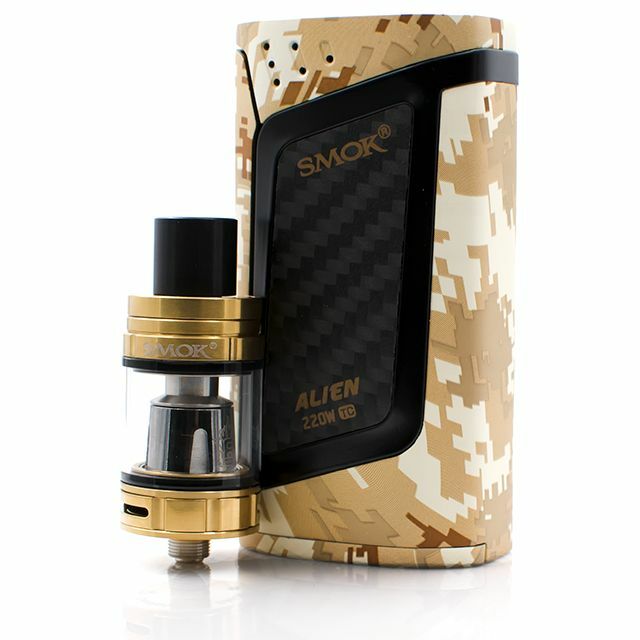 Smok's Alien 220 Mod also features an innovative lateral firing mechanism, a bottom hinged battery door cover for two cells, an upgradeable firmware and a large OLED screen that displays a variety of details including current output, temperature, atomizer resistance and a dual battery life indicator. 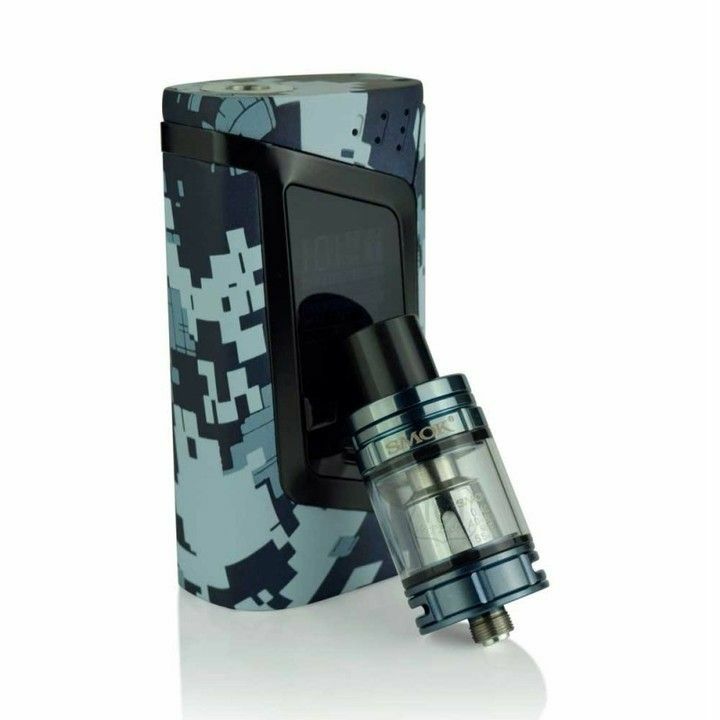 The TFV8 Baby Sub Ohm Tank is the smaller yet just as powerful version of the TFV8 Cloud Beast Tank from Smok Tech. 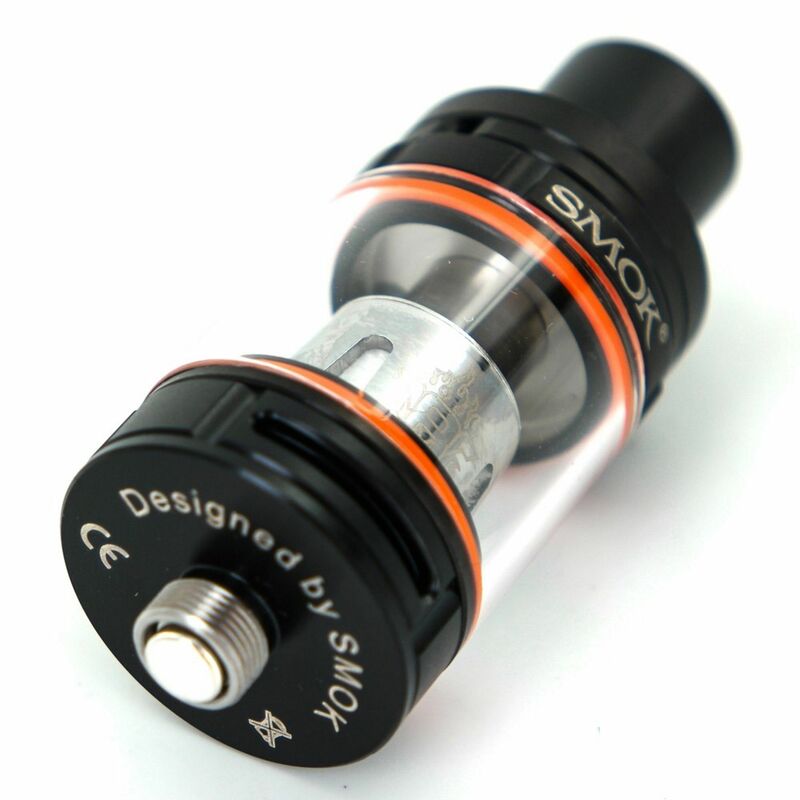 This slim 22mm atomizer features a 3mL tank capacity that can be achieved using the leak-resistant top fill channels found under the top hinged cap. 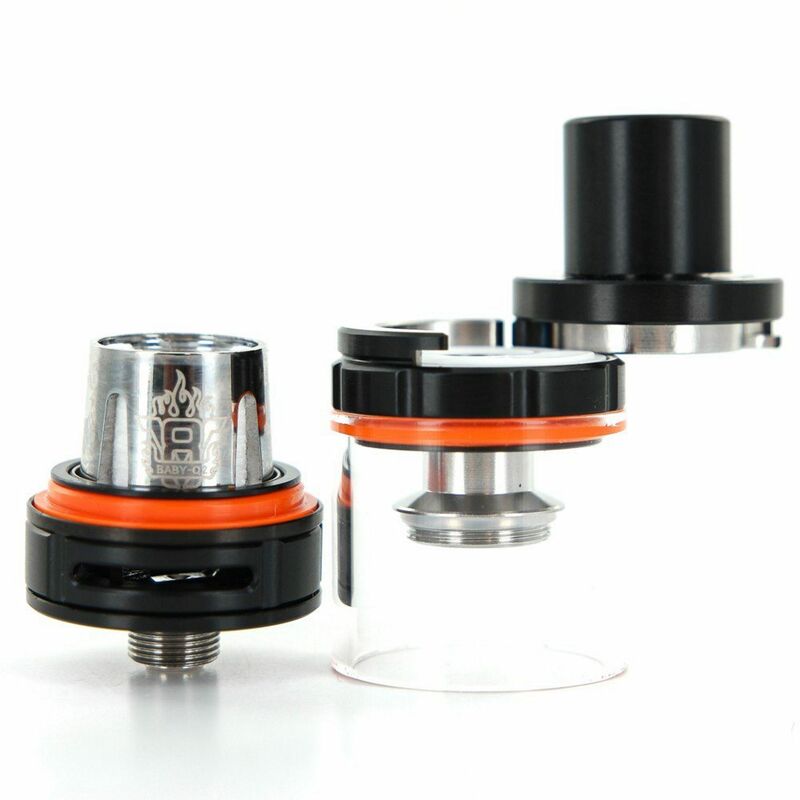 The Baby Beast Sub Ohm Tank also features a strong stainless steel construction, a wide dual slot adjustable airflow control system and several different styles of coils are made available including a RBA base (Sold separately) for custom building your own coils. 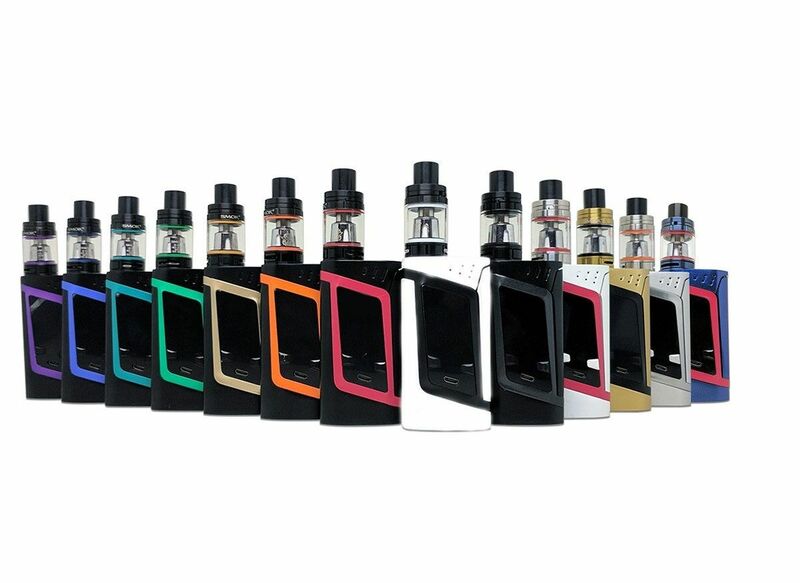 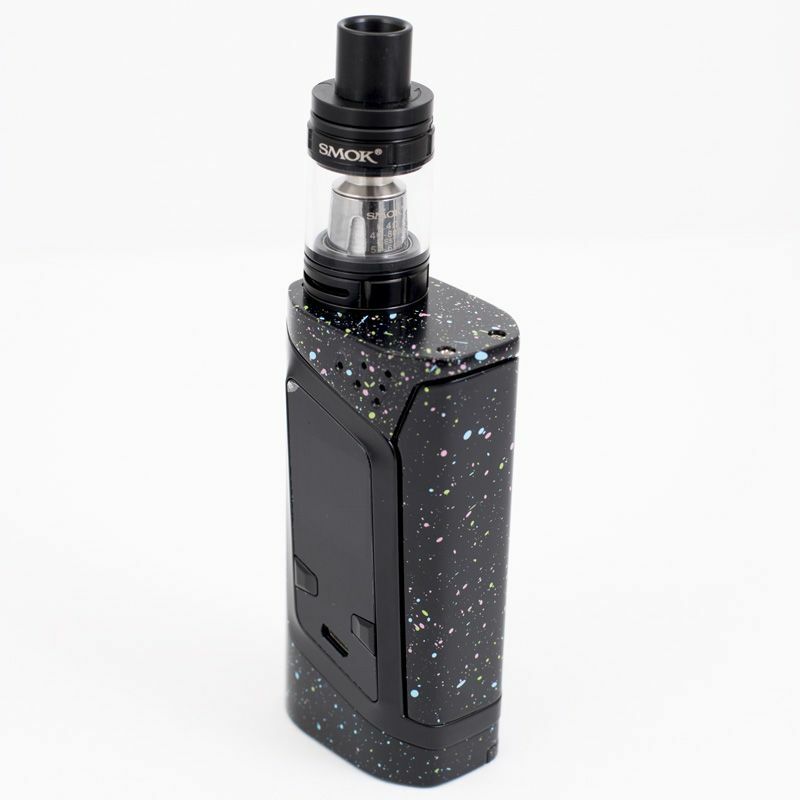 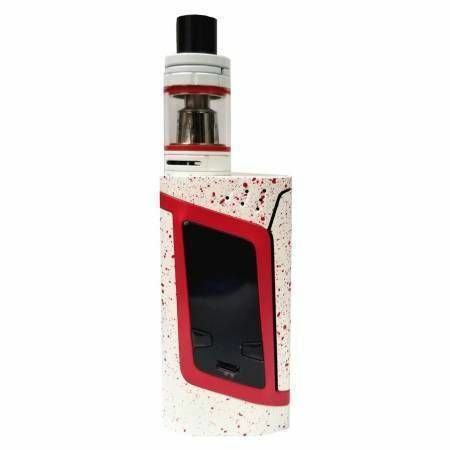 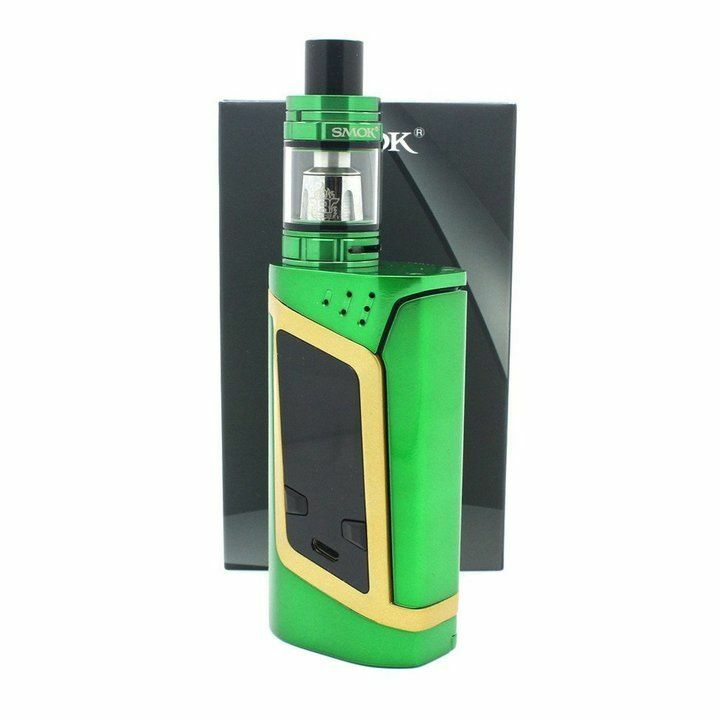 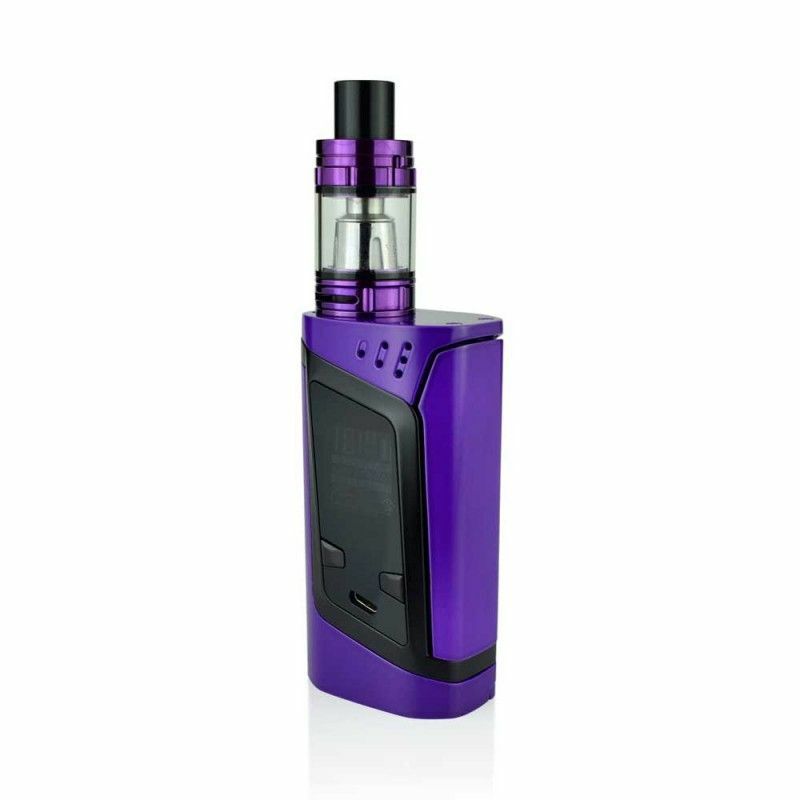 Please note the Smok Alien 220W TC Starter Kit requires two 18650 batteries that do not come included with this kit. 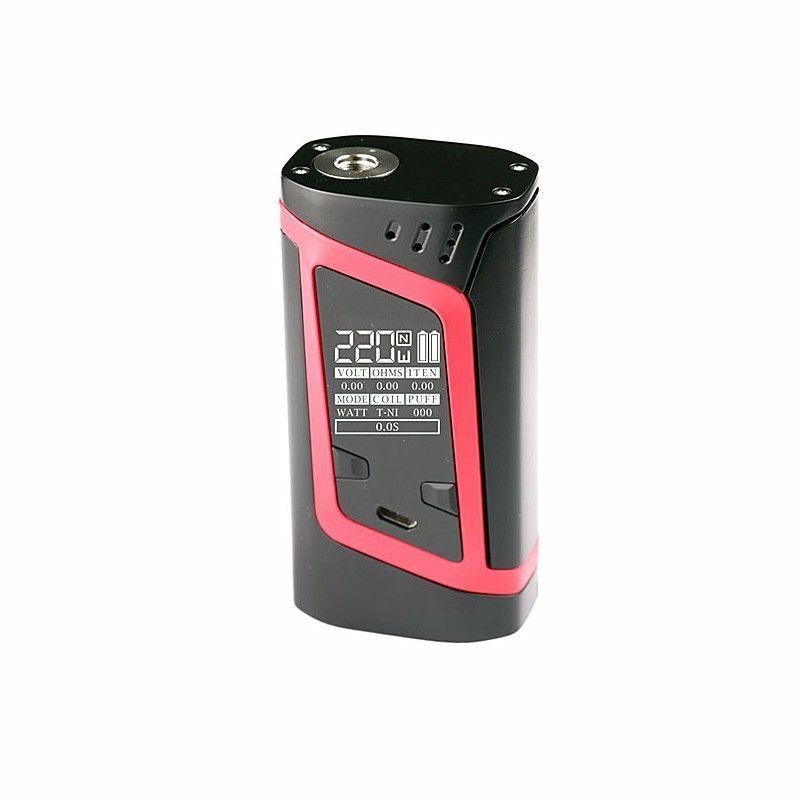 If you need to purchase these items you can include them with your order by selecting the Add 2 x 18650 Batteries option above, if you have any questions about these products please contact our customer service line during normal business hours for assistance.